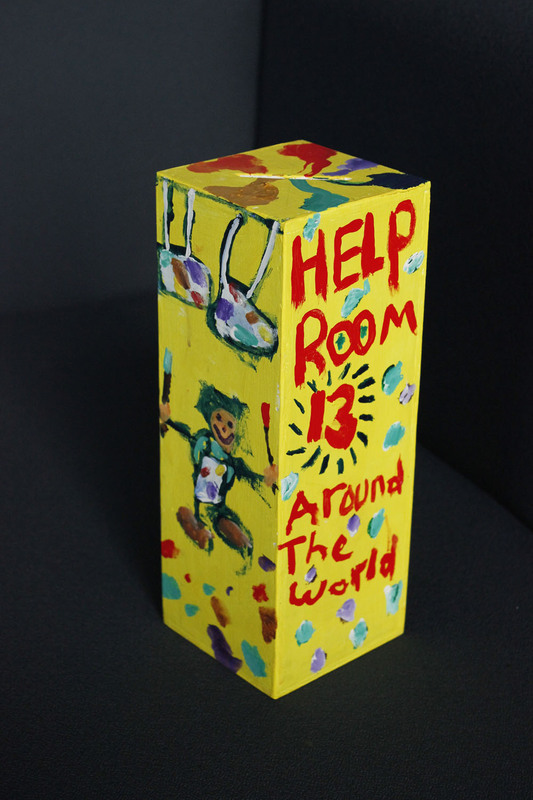 A set of beautiful custom made moneyboxes are currently touring the world to raise funds and support for Room 13 International! 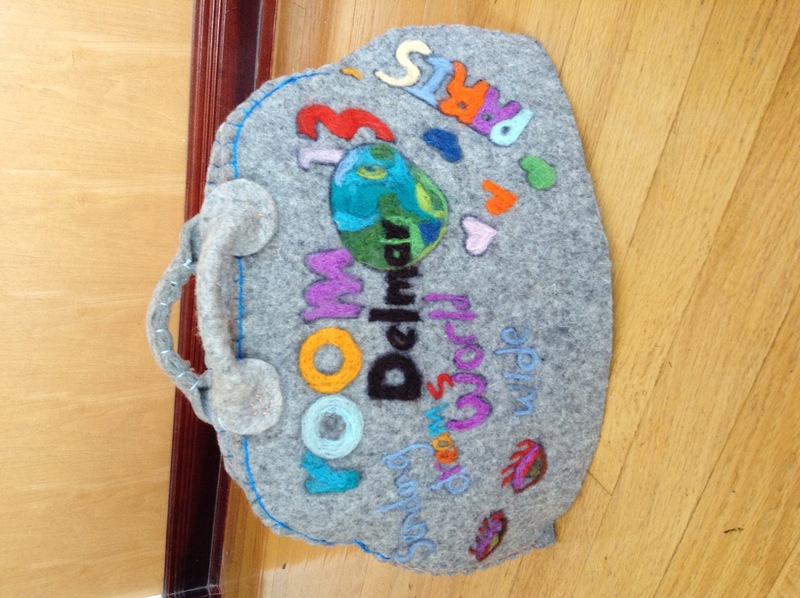 The Room 13 World Tour is the latest fundraising initiative organised by TBWA. TBWA Tiger Academy is a global training programme run every year for 40 of the company’s young and most promising employees. 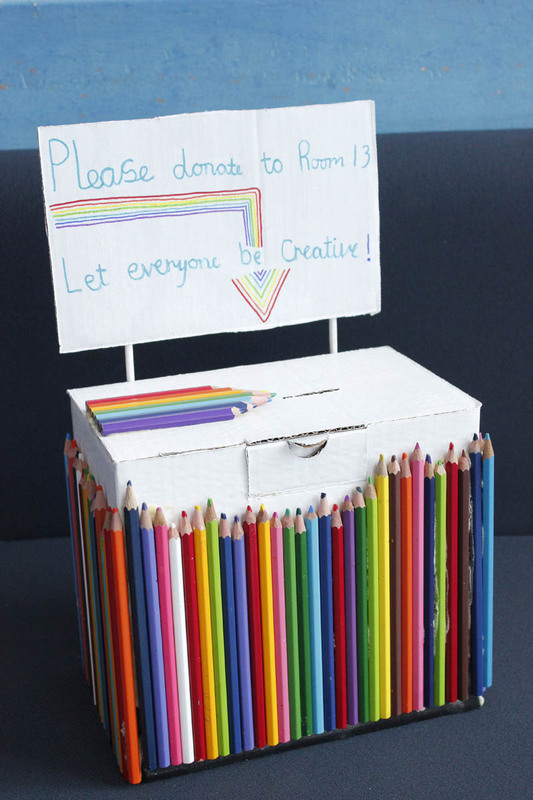 Every year, the TBWA Tigers are tasked to come up with an entrepreneurial and creative project to raise funds for Room 13 International. 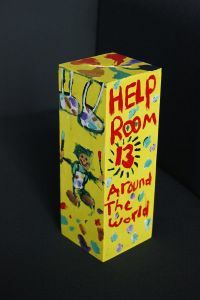 This year, the TBWA Tigers commissioned Room 13 studios to design and create a unique artwork that would also serve as a moneybox to travel the world raising awareness and money for Room 13 International. 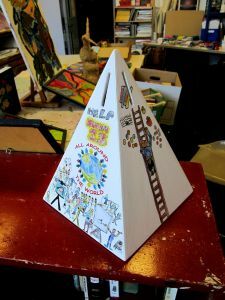 The proceeds are directed to the Rod Wright Bursary Fund, introduced by the trustees of Room 13 International in honour of our founding Chairman, and will be used to support entrepreneurial and creative projects put forward by Room 13 studios. 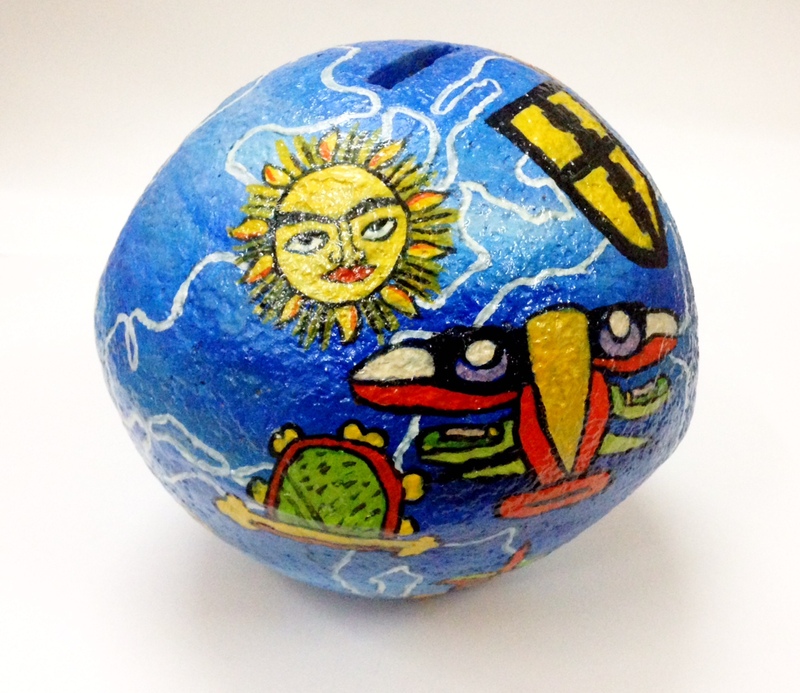 Room 13 studios in Scotland, England, India and the USA put forward designs and created the 5 artistic pieces you see below. Each of these is now on a route around the worldwide network of TBWA – from Europe, to the America’s, Africa, Asia and the South Pacific. Inspired to donate? Please do!